Join us at Chabad for this amazing celebration! We celebrate Judaism's most joyous evening of Simchat Torah! 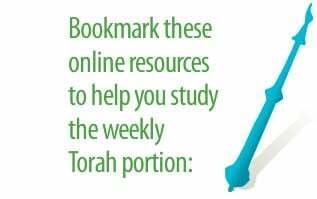 Dancing with the Torah, a Great Children's Celebration, and a children's menu buffet! Dinner, Salad Bar, Hot Soup, Martinis and Dancing.